Outdoor events success often depend on great weather. When you are outside and the weather does not cooperate and you still have a great time, then you are at an exceptional event. This past Sunday I had the opportunity to attend the Triple Crown Polo Match benefiting the Health Museum. On a day that promised to be wet and soggy I was not sure if this would also damper the spirit of the event. Although the polo game was cancelled the event was an absolute success. The Houston Polo Club is a beautiful setting and even without a game you get a chance to see some of the stars of the game, the horses. These stunning horses surround the grounds and even made a special appearance with one of the players to the delight of the children and adults in attendance. Even sans a polo match, the competition was fierce in the “Men of Style” contest and the “Hats Off to the Health Museum” Hat contest. 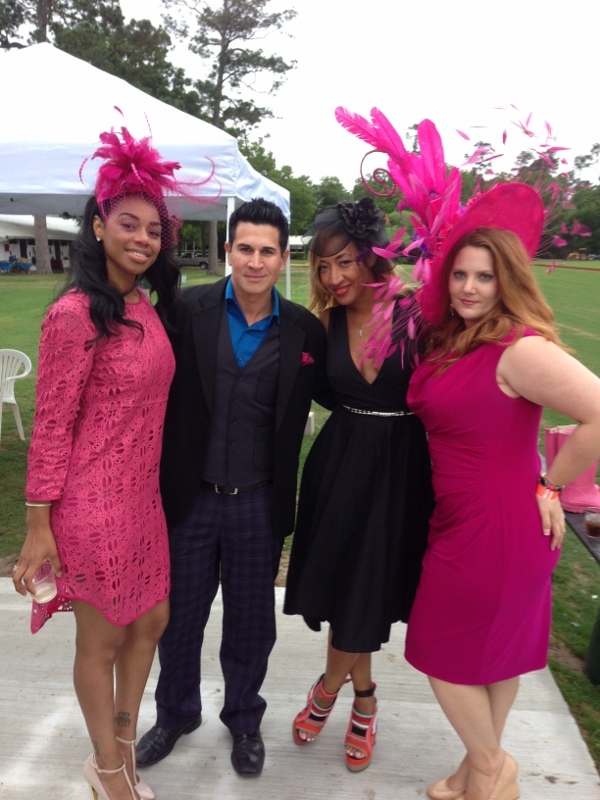 The ladies and gentleman alike proved Houston can bring modern flair to Southern tradition and their fashions were killer. Having attendees dressed to the nines in an event that is actually fun is rare. With every break attendees were on the dance floor, networking and smiles and laughs made the gloomy weather seemingly disappear. To top it all off the event raises money for a great cause – The Health Museum. As a parent to an eleven year old you realize your kids phase out of the children’s museum but still need a museum that is fun. Just as the Triple Crown mixed class and entertainment, the Health Museum proves learning can be fun with a hands on approach to learning about our bodies and the living world all around us. Make sure you clear your social calendar for next year’s Triple Crown as I am sure it will be another phenomenal event.